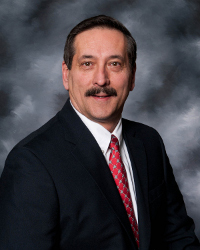 The Township Fiscal Officer is an elected position. 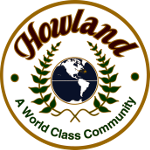 Howland Township residents pay $13.50 per thousand dollars of valuation for township services which consist of police, fire and road. 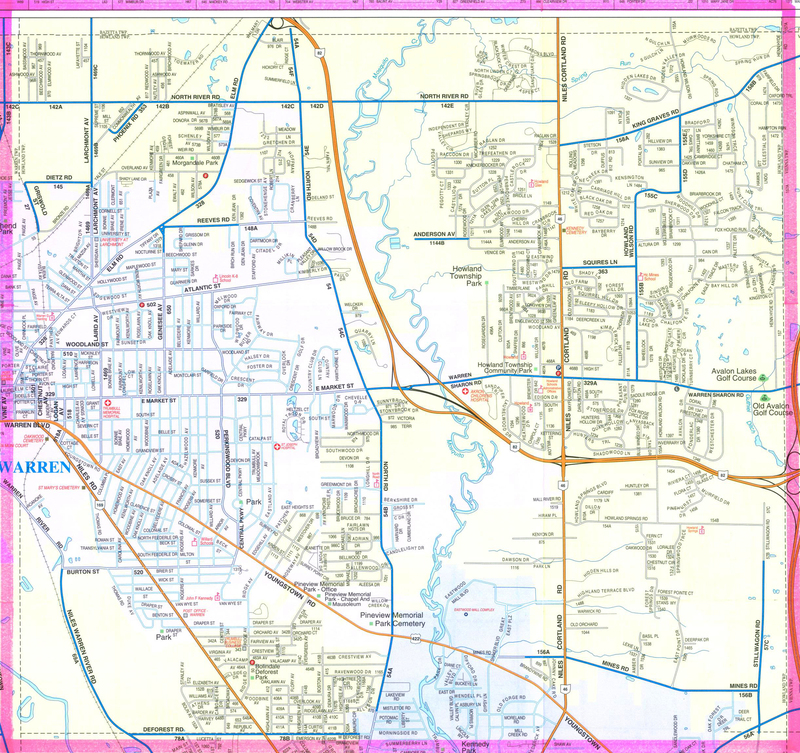 This consists of 10 mils inside millage (collected as a levy without being voted on by the people of a taxing district) and 3.5 mils (voted upon and approved by the majority of voters). These valuable services have been maintained without any voted millage since 1988. Surrounding townships like Bazetta (19.20), Brookfield (17.90), Kinsman (14.00) and Liberty (26.75) have a higher tax rate for township services than Howland. Click here for a comparison with other county communities and a formula to calculate your own tax rate.